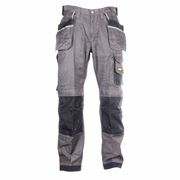 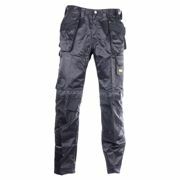 Craftsmen Holster Pocket Trousers, Duratwill are extremely hard-wearing work trousers made in dirt repellent DuraTwill fabric. 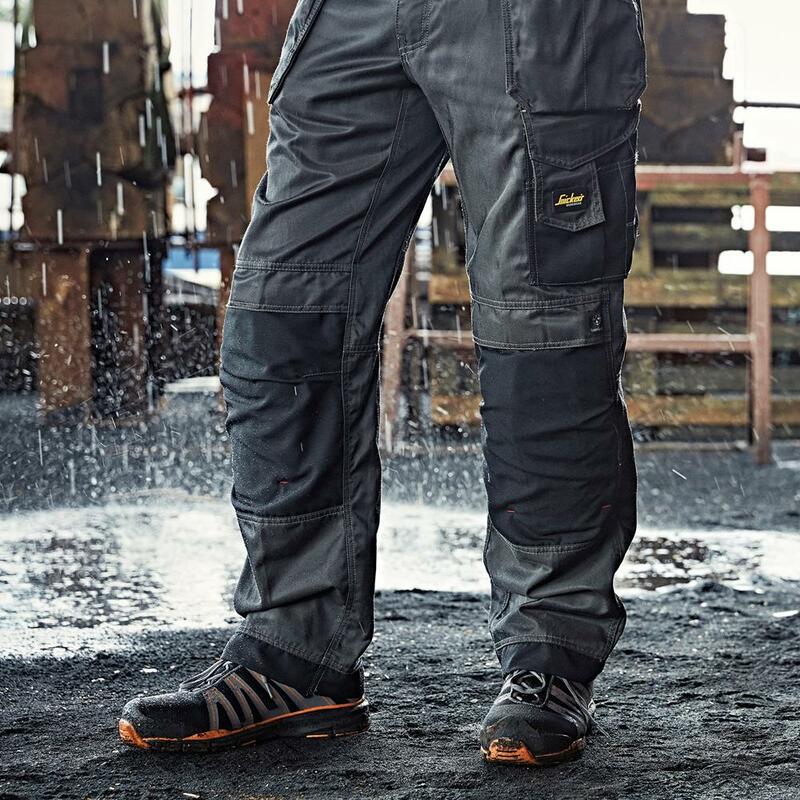 Features an advanced cut with Twisted Leg™ design and Snickers Workwear Gusset™ in crotch for outstanding working comfort with every move. 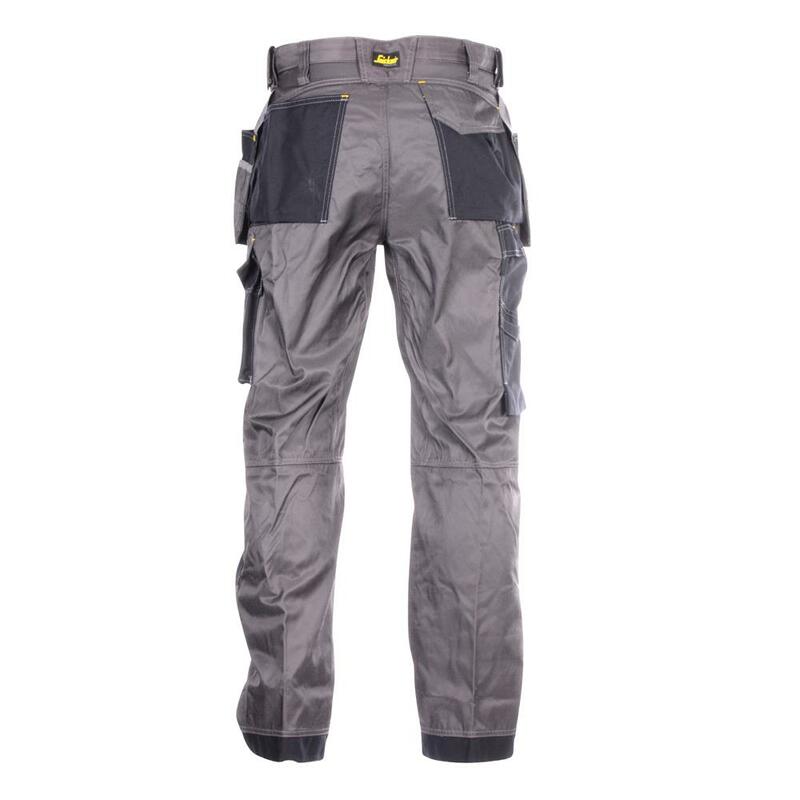 Tough Cordura® reinforcements at the knees and inside the holster pockets for extra durability. 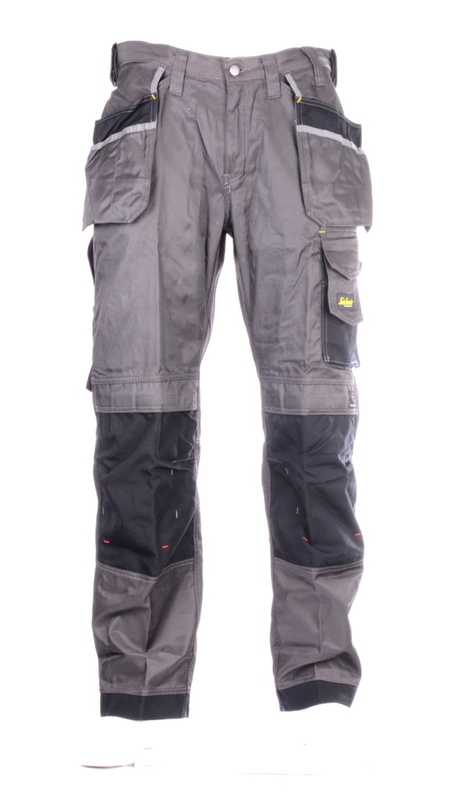 Kneepad pockets designed for the KneeGuard™ positioning system for superior knee protection. 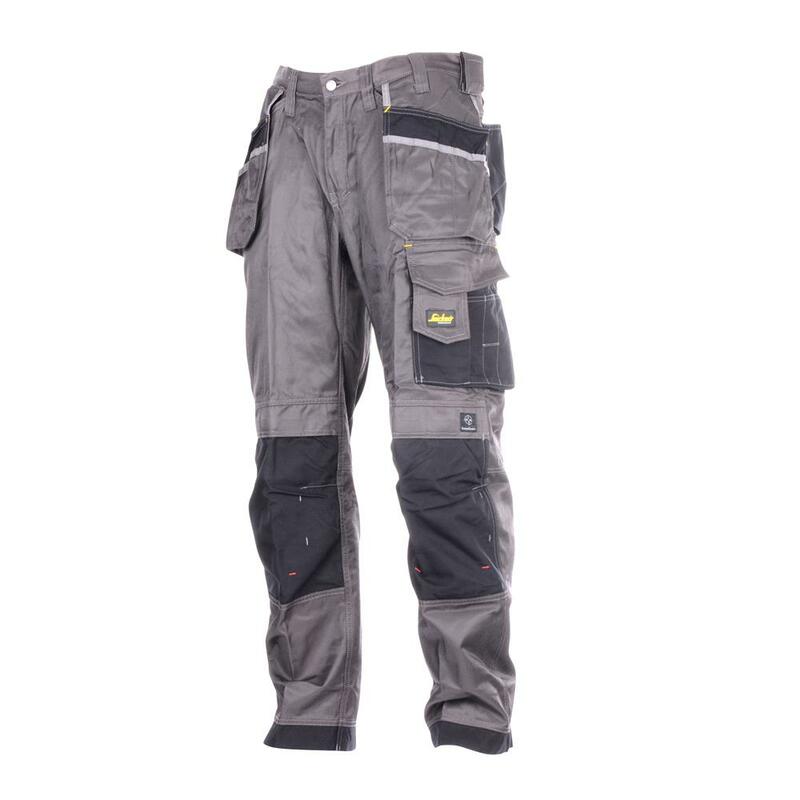 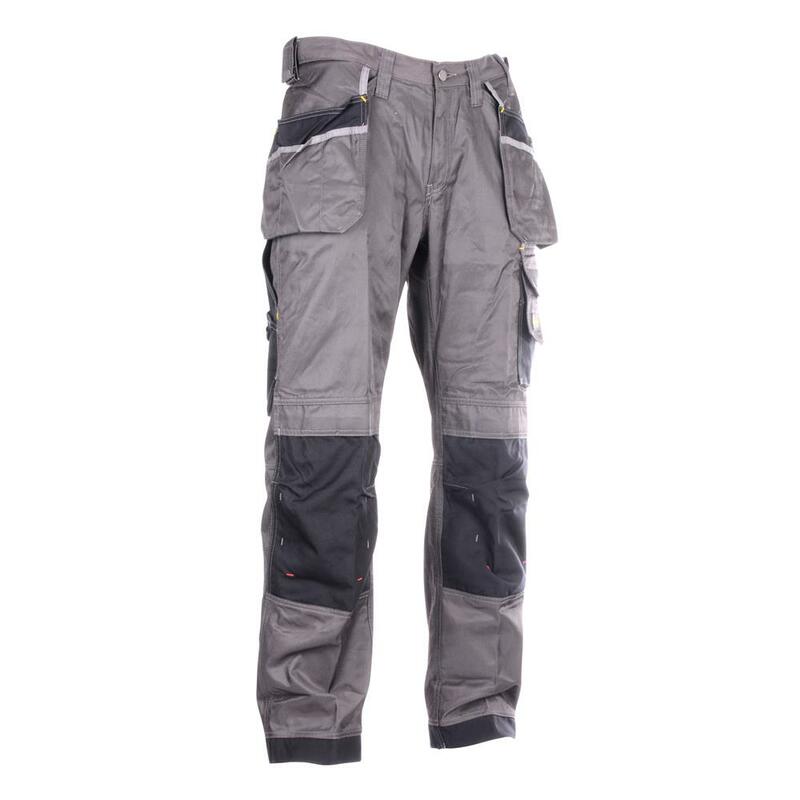 Easy-to-access leg cargo pocket with separate mobile phone compartment and four pen/tool compartments. Smart ruler pocket design with loose front corner for improved functionality and freedom of movement.